Home / Unlabelled / CAPTION THE FIRST LADY OF NIGERIA DRESS; MASQUERADE, DEAD ROSE, NEW TREND OR WHAT? 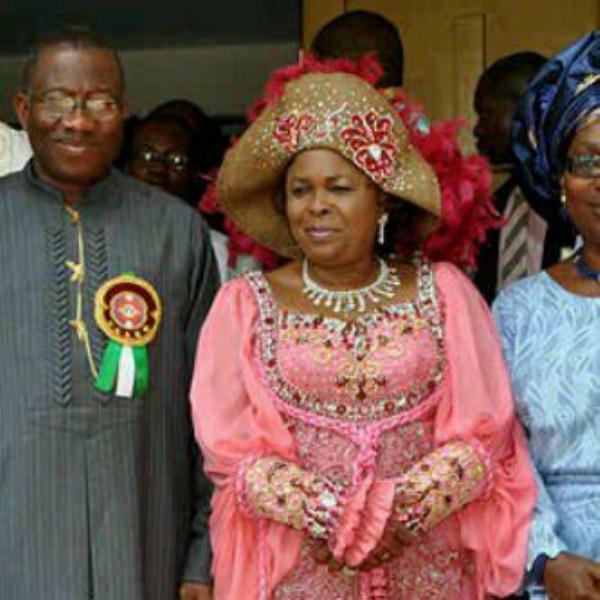 CAPTION THE FIRST LADY OF NIGERIA DRESS; MASQUERADE, DEAD ROSE, NEW TREND OR WHAT? Name the first lady of Nigeria dress, Mrs Dame Patience Jonathan...Masquerade, dead rose or new trend or.......?